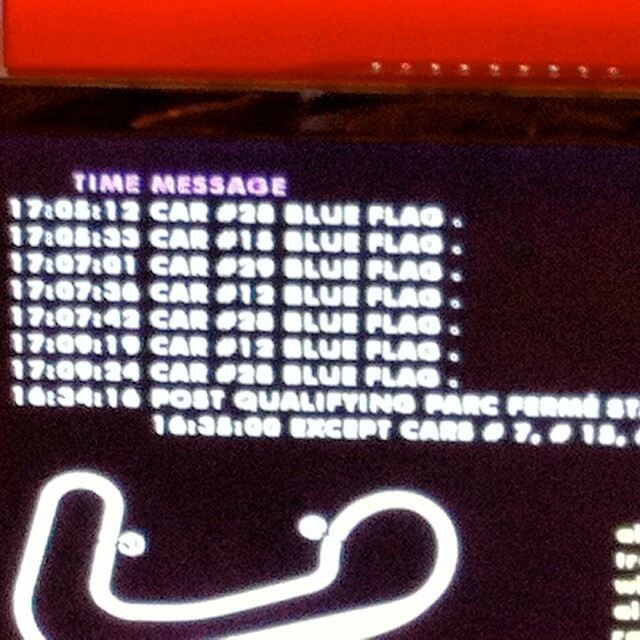 One of the issues with racing at Brands Hatch’s “Indy” circuit is the length of the layout — or indeed the lack of it. With close-to 30 Formula 3 cars circulating the Kent track at just over 40 seconds per lap, Brands Hatch becomes of the few venues where backmarkers play havoc with leaders. Such is the difference between the front and rear of the field at this level, that lapping can begin prior to the halfway mark. Shortly thereafter, the track order will resemble a mess of front runners and the lower ranked pilots. By the time the close of the race approaches, even the midfield are falling a tour in arrears. As blue flags flutter vigourously, one can have sympathy for those being put a lap down. With the packs so close, drivers are delicately attempting to balance competition with their close rivals, while also doing their utmost to not be penalised for blocking.